More upscale apartments are coming to Pueblo. 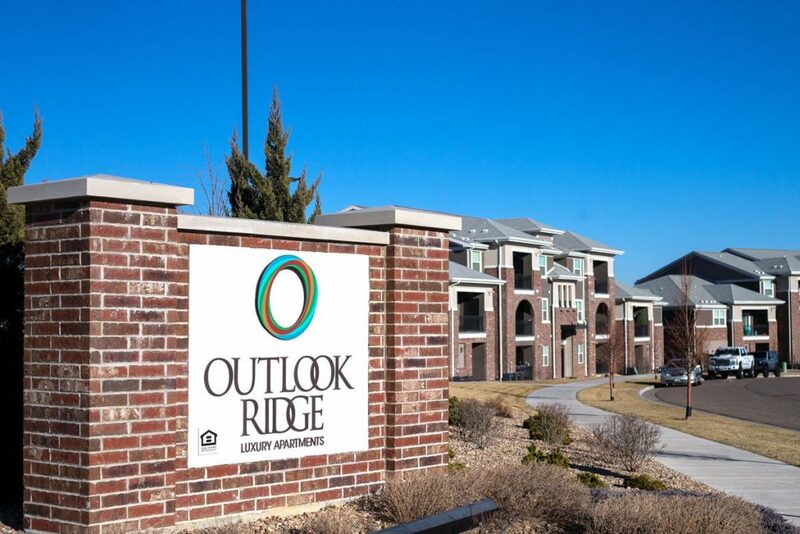 Construction is set to begin this month on an additional 92 units at the newer Outlook Ridge Luxury Apartments complex, according to Denver-based developer Hampton Partners. The complex is at Outlook Boulevard and Ridge Drive, near the Primrose Retirement Community and the Pueblo Crossing shopping center on the city’s North Side.